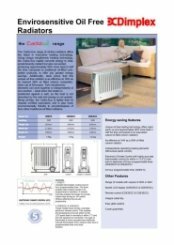 The Cadiz Eco range of oil-free radiators offers the latest in innovative heating technology. Using unique micathermic heating technology, the Cadiz Eco heats a room faster than oil-filled competitors, offering up to 30% energy saving. A variable thermostatic control and 24 hour programmable timer enables daily heating needs to be programmed in advance. 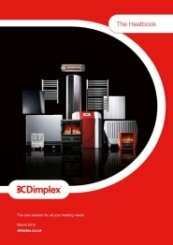 Manual override provides instant heat during an ‘off' period without affecting the preset programmes. 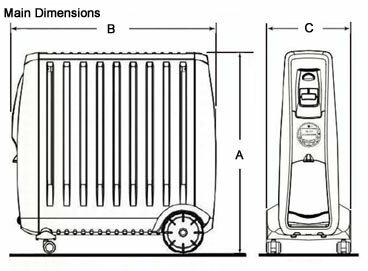 A remote controlled electronic climate control enables the temperature to be set either by the LCD panel or remotely to within 1°C increments (5°C to 35°C). This type of thermostat is more accurate than traditional manual thermostats. ECC versions also have a programmable timer and clock function. That is really great to hear, thank you for the 5 star review. We ordered this to use in the conservatory to give an extra boost. The conservatory is open plan off the kitchen and we use the timer to warm the space first thing and manually during colder spells. So far it has worked very well. 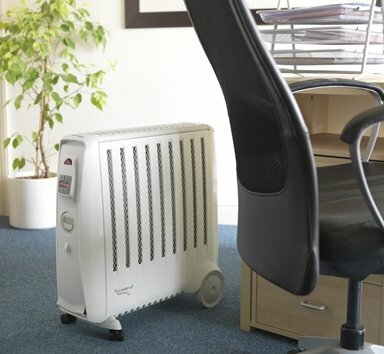 We are pleased we chose this type of heater over a fan heater. Thank you very much for the great feedback of our service and free next day delivery. 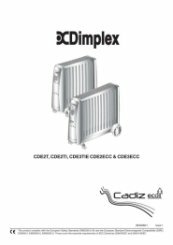 Good product, with this 2nd radiator we're hoping that it rounds up our heating needs after we gave up on solid fuel central heating. Fast delivery as before, great shop with excellent customer service, I highly recommend this company. Thank you for your great recommendation, it is very much appreciated. This heater is excellent at heating a 12 x 10 foot double glazed sun room & is efficient to boot. It can be run with 1 or both heating elements & maintains the temperature via a 1-6 setting thermostat. We find it manages well on 1 heat element well enabling it to be located sideways. Excellent phone service. Product arrived next day. That is fantastic, thank you for the great service review. 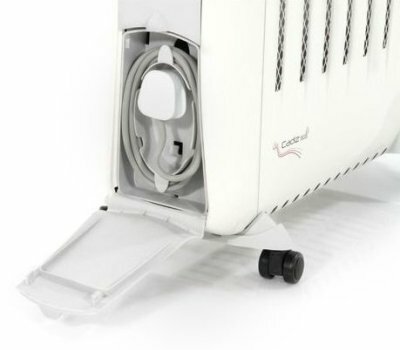 The heater performs very well and would have been rated higher but for a poor design detail with respect to the cord cover. First rate service. 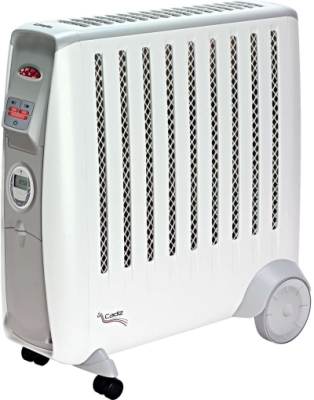 The heater was delivered very quickly and performs as it was expected to do. I recommend this product and would recommend this way of purchasing it. Thank you very much for the great review of our service and delivery. Thank you very much for taking the time to review us.